Radiotherapy sessions started for me a week ago. The oncologist had recommended a five times a week routine for me with the weekends off. The first radiation 'fragment' was held last Thursday. 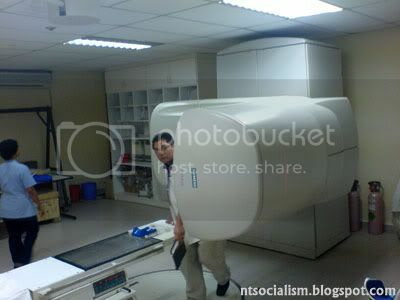 Initially, it didn't really feel too bad, after all it was only a mere 15 second radiation exposure. 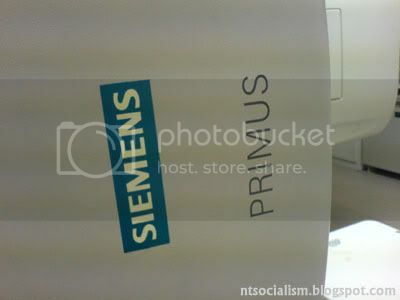 I am to lie down, face up beside a Siemens Primus machine which looks like a proton blaser from afar. You know...like one of those things you see on 'Transformers' when you were a kid. 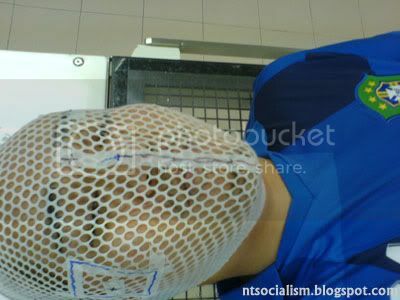 The 'blast direction mask' is fitted tightly on my face so as to ensure accurate direction of the radiation beams. After much double-checking by the lab assistants, they'll exit the room and monitor me closely from their little booth. No side-effects experienced in the first two sessions. So I thought this was going to be a cinch then. How things have changed this week when I've attended my third fragment. One tends to get a little tired after radiotherapy, which is a mystery to me because you don't necessarily spend 5 minutes under the gamma ray. 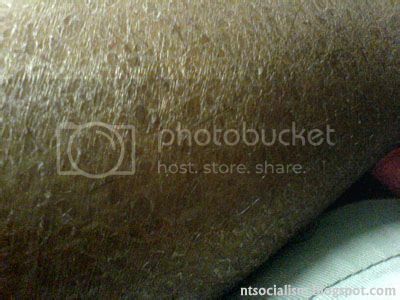 Skin feels rather dry on my legs and arms resulting from dehydration. I was then advised to take 7-8 glasses of plain water a day at regular intervals. This is of course not inclusive of my dosages of vitamin C, fruit juices and coconut drinks. 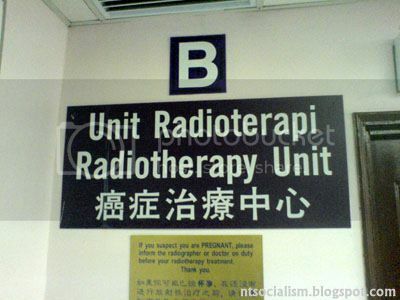 All in all, you should get yourself bloated with water throughout the course of your radiotherapy! I hope all this is worth the time and effort. After 30 fragments, the oncologist will then reassess my situation and I'll report more on it then. + UPDATE: June 8. I feel like vomiting this morning. ++ UPDATE: June 8 @ 1200 hrs. I threw up right after showering.